Let’s start by looking back. The Bears exited Spring practice feeling downright chipper about their offense. The entire OL returned intact, Rising Junior Ross Bowers looked appreciably better in the Spring, a new stand out WR target had emerged in Taariq Johnson, Ray Hudson was healthy and looked lethal catching passes over the middle and Beau Baldwin was brimming with confidence (including being vociferous off the record that Bowers was going to be the guy). 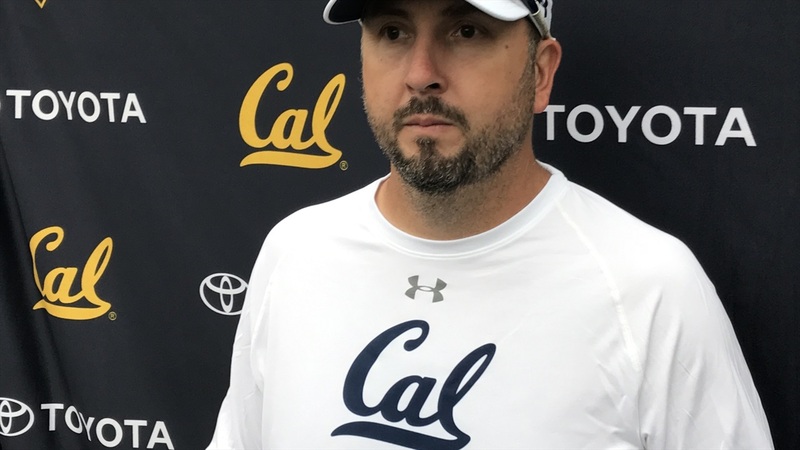 That moment, it turns out, was the zenith for the Cal offense in 2018. McCallan Castles, Trevon Clark and Kekoa Crawford are viewed as impact players for next year while Christopher Brown is seen to have star potential at WR.